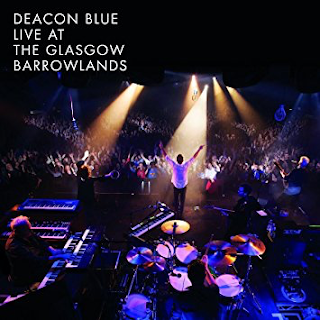 This is an excellent contemporary live full concert recording showcasing Deacon Blue at their mature, fulfilled finest. It has superb sound (in contrast to the somewhat grating, bombastic sound on their three most recent albums) and the band are on absolute faultless form, as indeed are husband and wife vocal team of Ricky Ross and Lorraine Macintosh. It is good to hear tracks from the afore-mentioned albums played live, too. The albums in question are "The Hipsters", "A New House" and "Believers". As I said before, those albums suffered, in my opinion, from overloud sound, so the tracks played here sound SO much better than they do on the original albums. 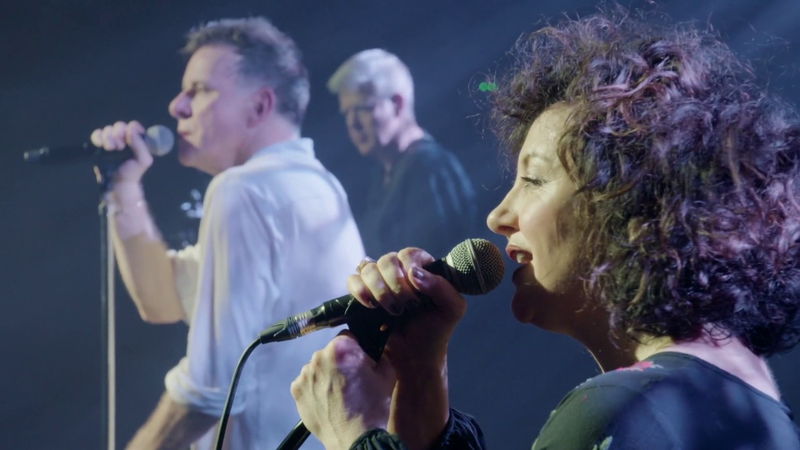 The tracks in question are "Come Awake"; "Gone"; "Bethlehem Begins"; "The Outsiders"; the irresistible, hooky "This Is A Love Song"; "The Believers"; the beautiful "Birds"; the uplifting "Delivery Man"; "The Hipsters"; the singalong, rousing "That's What We Can Do" and "I Will And I Won't". All great tracks sounding reborn here. Superb. A real pleasure. Then there is the older, well-known material, all of which is delivered with a professionalism, vitality and intensity that is refreshing. You do not get the impression that they are playing "Raintown", "This Town To Be Blamed" or "Dignity" for the umpteenth time. Ricky Ross's blatant on-stage Springsteenisms, particularly in "Real Gone Kid" and "Chocolate Girl" can be mildly irritating, as indeed they are when you witness them live, but that really is a mild criticism. I'll let him off - I love Bruce too. However, one does always get the feeling that Ross is a little bit derivative, and just a wee bit pretentious, in places. Only in places though. Lorraine's voice is crystal clear throughout, particularly on "Cover From The Sky" and "Your Swaying Arms". The atmosphere from the audience comes across well, too. A great set, covering a career spanning nearly thirty years. Good effort all round.